Can anyone buy weed from a dispensary or collective in California? The California Medical Marijuana Program Act (MMP) came into law in January 1, 2004. This law allows California residents to voluntarily register himself or herself as a qualified medical marijuana patient by acquiring a doctor’s recommendation letter. When patients qualify as a medical marijuana patient with a doctor’s recommendation letter, they can seek out a Medical Marijuana Identification Card (MMIC). Learn how to easily get the Medical Marijuana Identification Card with step-by-step instructions here. While anyone and everyone in California can apply to be a medical marijuana patient, not everyone can stroll into a California dispensary or cooperative to purchase medical marijuana. Learn what is required in order to purchase medical weed in California with the mandatory versus non-mandatory requirements. In order to buy medical weed from a Californian dispensary or collective, you must qualify as a medical marijuana patient. This means that you must have at minimum a medical marijuana recommendation letter from your physician or medical marijuana clinic. Once you have this letter of recommendation and a valid California identification card, you are legally free to purchase medical marijuana from any legitimate California medical marijuana dispensary or collective. While a Medical Marijuana Identification Card is convenient and useful, it is NOT a mandatory requirement when purchasing medical marijuana in California. The MMIC is an identification card that legitimizes your medical marijuana patient qualification by posting your picture, personal identifying information, and medical marijuana patient status all on one card. It easily fits in your pocket for quick and simple medical marijuana purchase transactions but it is not a mandatory requirement. Not everyone can purchase medical marijuana from any California dispensary or cooperative, but anyone can apply for a doctor’s recommendation and/or Medical Marijuana Identification Card (learn how to get either or both here. 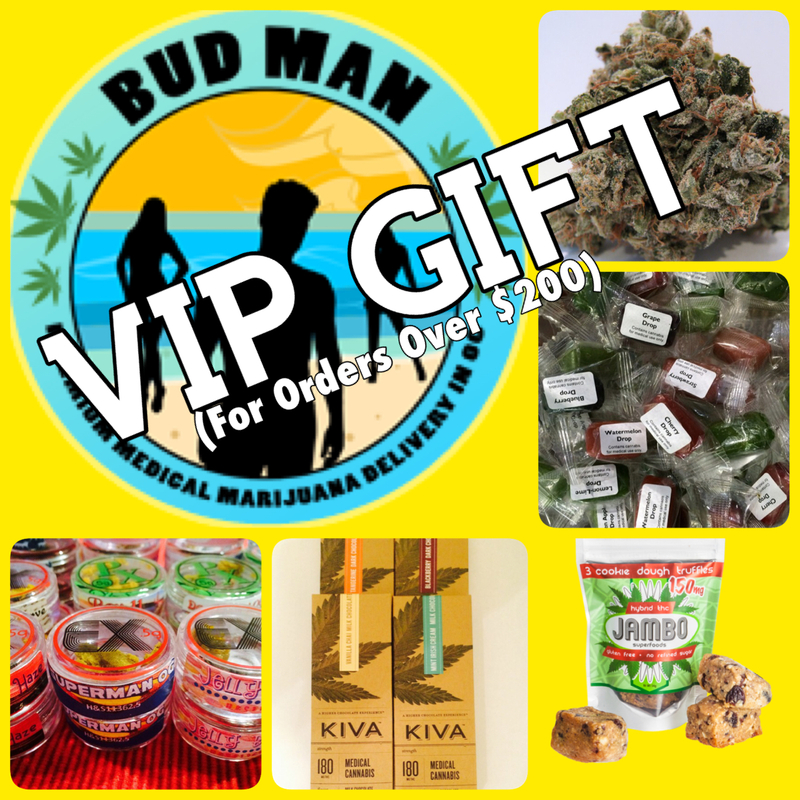 Anyone who qualifies as a medical marijuana patient with a valid doctor’s or medical marijuana clinic’s recommendation letter and a California identification card can legally purchase medical marijuana in any California dispensary or cooperative. While holders of a Medical Marijuana Identification Card can purchase weed from any California dispensary or cooperative easier than those holding a recommendation letter alone, it is important to note that the card is NOT a mandatory requirement to legally purchase weed in California.